Allstate Hot Chocolate 15k/5k is coming to St. Louis on Sunday, November 24, 2019. Road closures will be in effect. -The Allstate Hot Chocolate 15k/5k St. Louis takes tens of thousands of runners through the streets of St. Louis for a one of a kind race. -We encourage residents to get involved with the event by cheering along the race course, volunteering on race day, or volunteering at the expo. 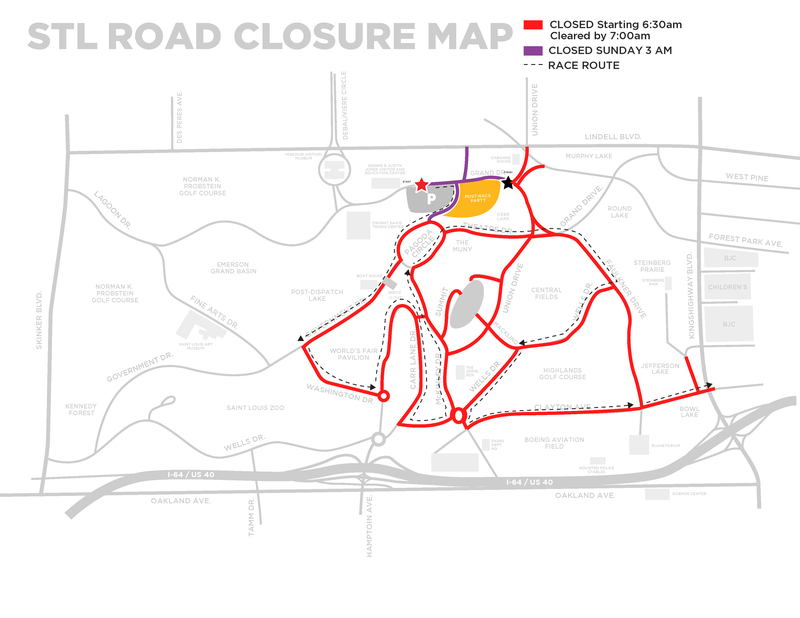 2019 Road closures coming soon! Questions about road closures? Please email community.stl@hotchocolate15k.com or call 1.888.856.7947.